Polyurethane floor pain is a high quality paint product. 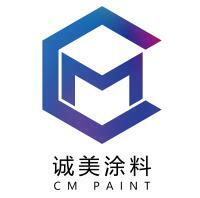 It is designed with waterborne polyurethane resin combining different types of eco-friendly additives. 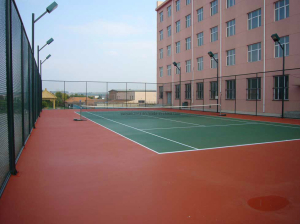 This product is outstanding in properties such high abrasiveness and low temperature application tolerance. 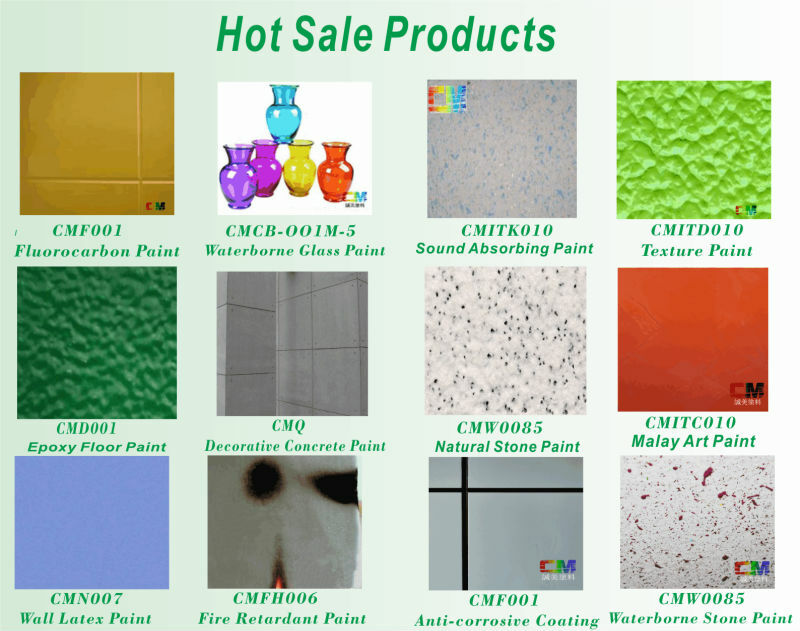 It is non- flammable, non-toxic, non-odorous and does not contain harmful substances, such lead, mercury, chromium, benzene, or other harmful substances. 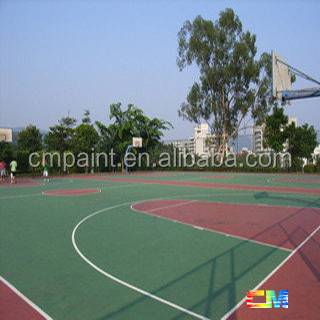 widly used in floor coating of electronics factory, machinery factory, hardware factory, parking lot, basktball court, etc.